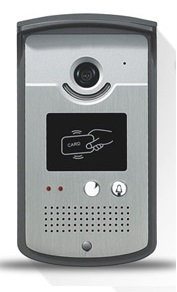 At BEC Integrated Solutions we offer our BEC Villa Video Intercom System which is a single tenant video intercom system that has proven to be a reasonably priced security option for small single tenant buildings. 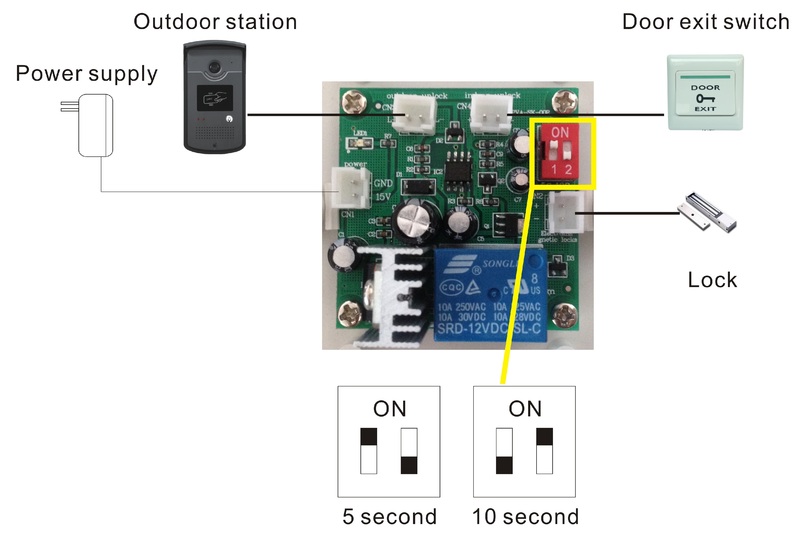 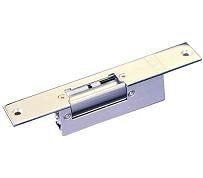 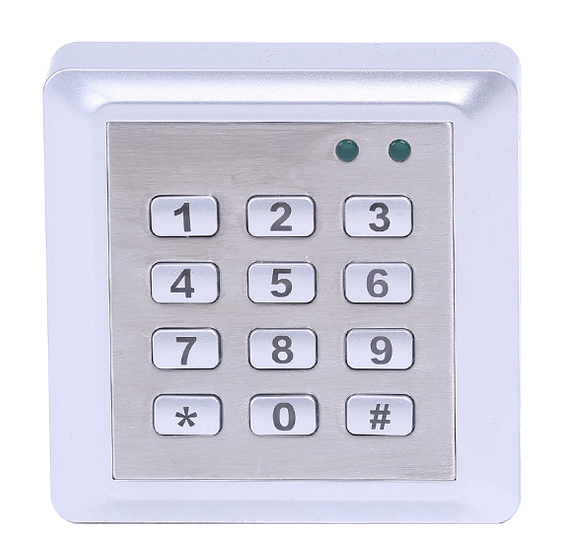 These single tenant systems are designed for monitoring units with one to three entryways. 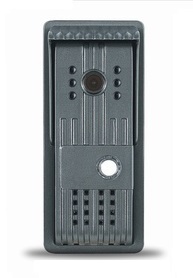 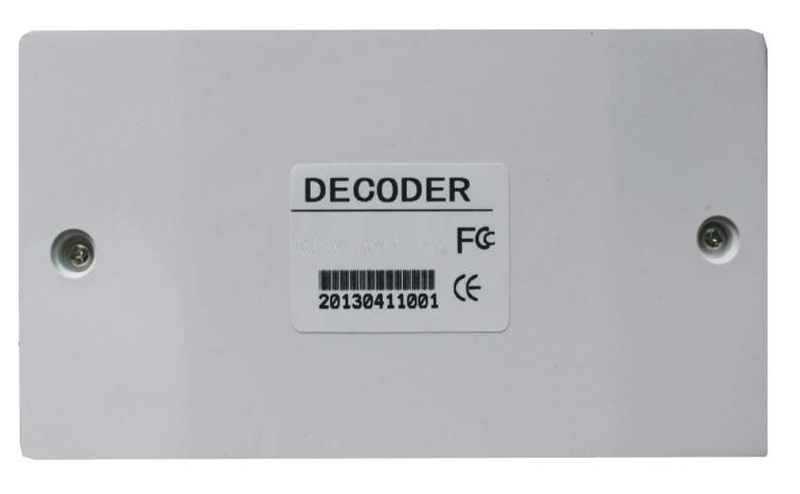 Our system requires the installation of six conductors; four 22awg cables for video/intercom and two 18awg for power. 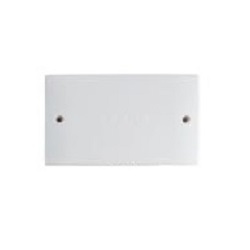 Two of the wires are for power and the other four are for the intercom and monitor. 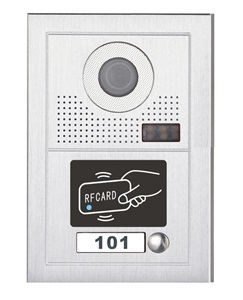 The single tenant video intercom system is perfect for the access control of property with entry through one to three gates or doors. 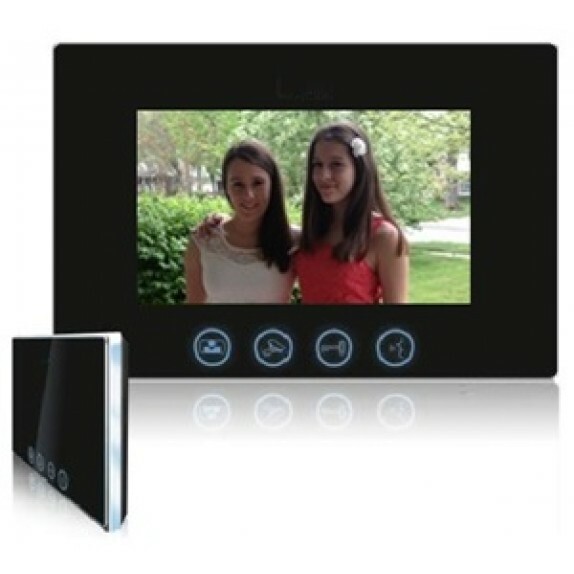 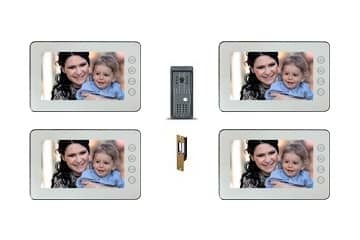 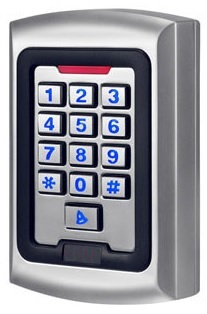 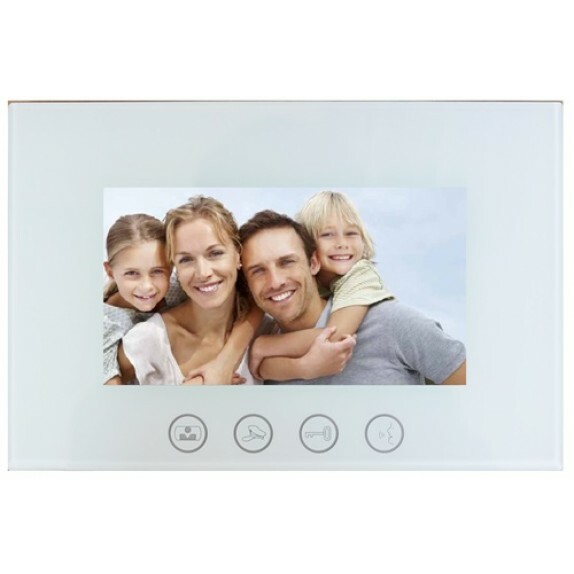 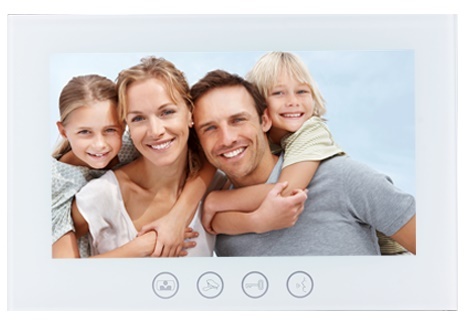 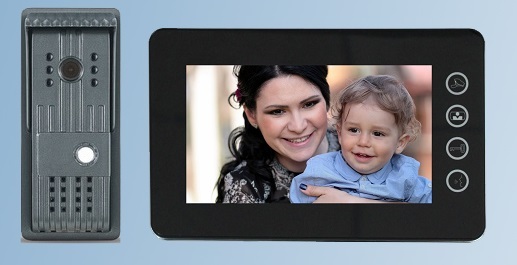 Our video intercoms are extremely important additions to the security of a building or property for our customers.